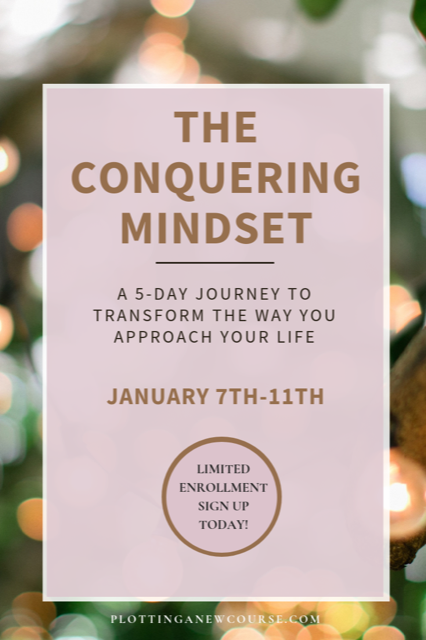 Home Freebies Free Conquering Mindset 5-Day Challenge! Next articleInspiration from Alan Watts, Julie Dhar, Seneca, and More! 60% Off Shutterfly Holiday Cards + Free Shipping!